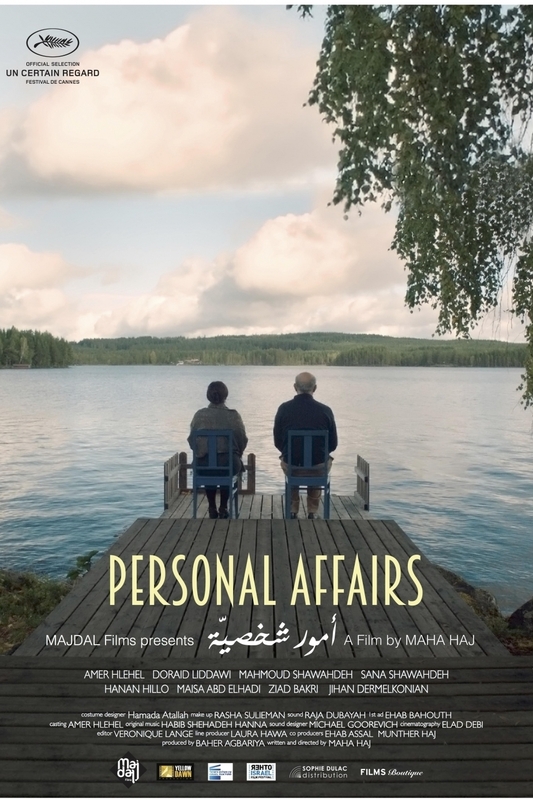 Selected for Un Certain Regard at the Cannes Film Festival, Personal Affairs is the debut feature from writer/director Maha Haj that gives a bitingly comic treatment to the lives and dissatisfactions of a Palestinian family across three generations. In Nazareth a weary, long-married couple communicate with each other through an elaborate series of micro-aggressions. Meanwhile their adult children struggle to manage their personal affairs. Tarek has a crippling fear of commitment; heavily pregnant Samar spends her days guarding a troubling mobile and determined grandmother while her husband lands a movie role; Hisham lives a lonely life in Sweden, fielding accidental Skype calls from his parents at odd hours of the night. Crafting a timeless portrait of domestic discontent, Personal Affairs satirically weaves political realities and commentary into the minutiae of daily existence between Israel and Palestine. Woody Morris’ short film focuses on the small village of Burin in the northern West Bank, in close proximity to some of the region’s extreme ideological settlements, including Yitzhar, Bracha and the Givat Ronen outposts. With music from 47SOUL, Occupied Skies follows the village’s preparation efforts in the days leading up to the kite festival. In the words of the local people, the festival sends a message to the occupation, despite arrests, killings and village closures, that their children have a right to be happy. But in recent years, rather than being a joyous occasion, the kite festival has itself become another point of conflict.